Books to learn from and enjoy! I appreciate your stopping by to check out my works. As you can see, I have a mish mosh of genres. This page features my newest releases. For details on these and other books, please click on the cover or on a category at the top of this page. Exciting News! 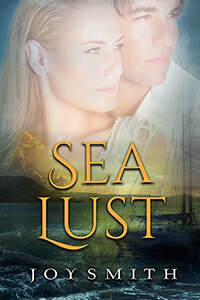 The paperback version of my romantic suspense, SEA LUST,a story about love and crime on the high seas, is newly available . 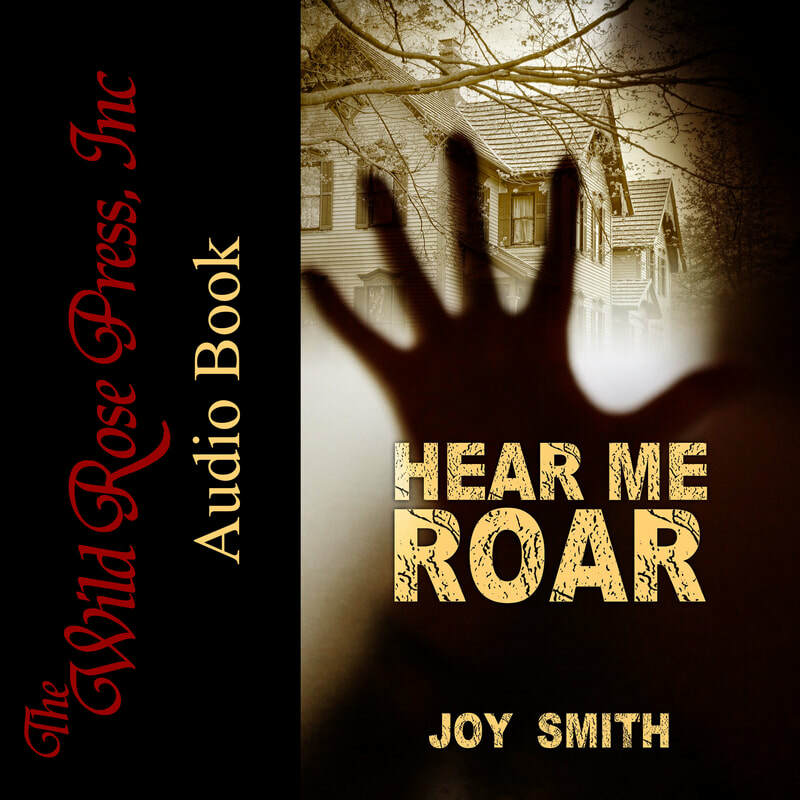 OH, NO, THEY'RE ENGAGED!, my wedding planning book, and HEAR ME ROAR, a domestic suspense, are available in AUDIO. 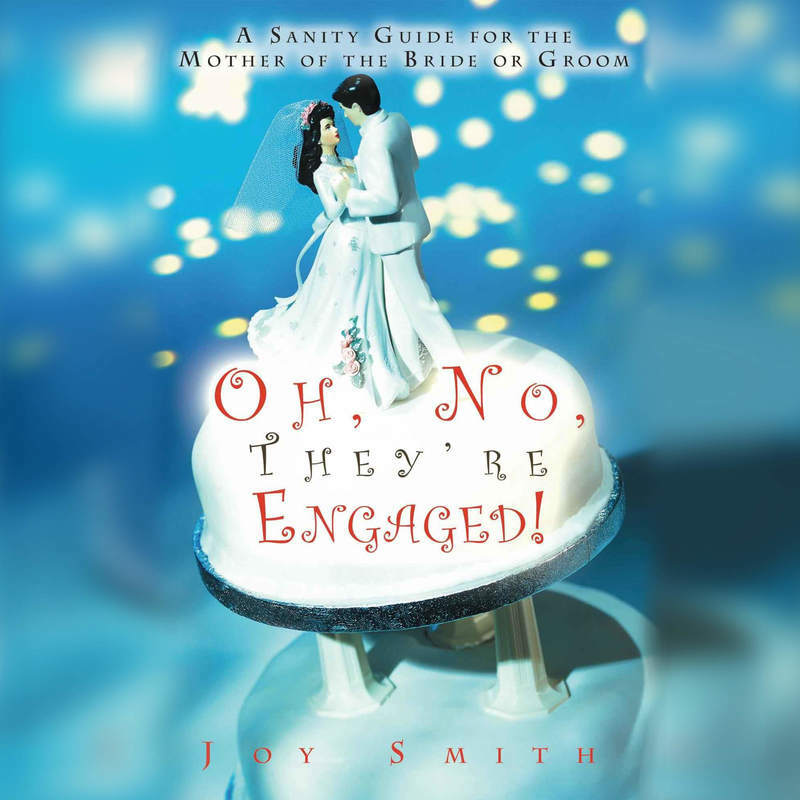 Find it them on Audible or on Amazon/Audible. What's next? I'm not sure. I've started a cookbook for boaters with the working title CREW FOOD, and I've got a sequel planned for SEA LUST. Fictionwise, I'll be steering away from romance and more toward suspense. I hope in some small way my books will make your life easier and more enjoyable. I would love to hear from you. Feel free to contact me with any comments or questions.